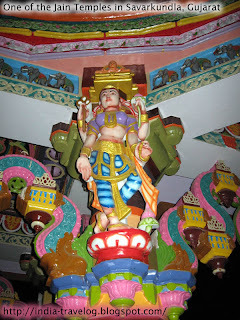 Savarkundla is a Taluk headquarters in the Amreli District of Gujarat. 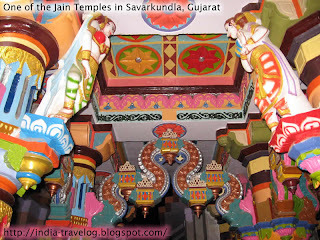 Savarkundla is a twin city comprising of “Savar” and “Kundla”. 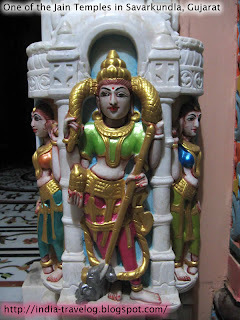 River Navali is the major river flowing during monsoons - from south to north. 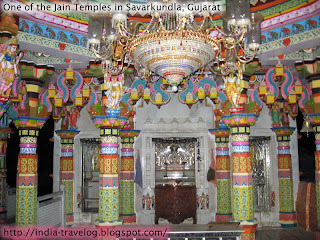 The major attraction in Savarkundla is the Shri Digamber Jain Mandir. The Savarkundla Gaushala, where thousands of cows are looked after and sheltered, is another place worth visiting. 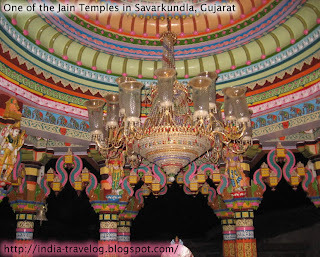 There are many other Jain temples in Savarkundla. 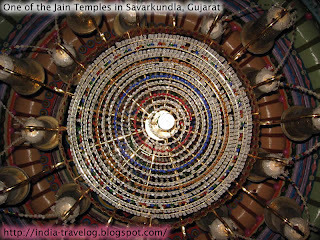 Savarkundla is also famous for its “weighing scales”. 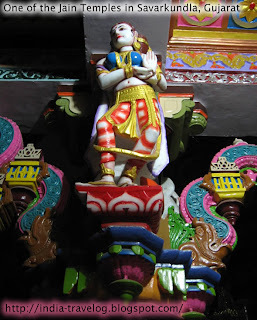 Some pictures from my visit to Savarkundla in 2008.